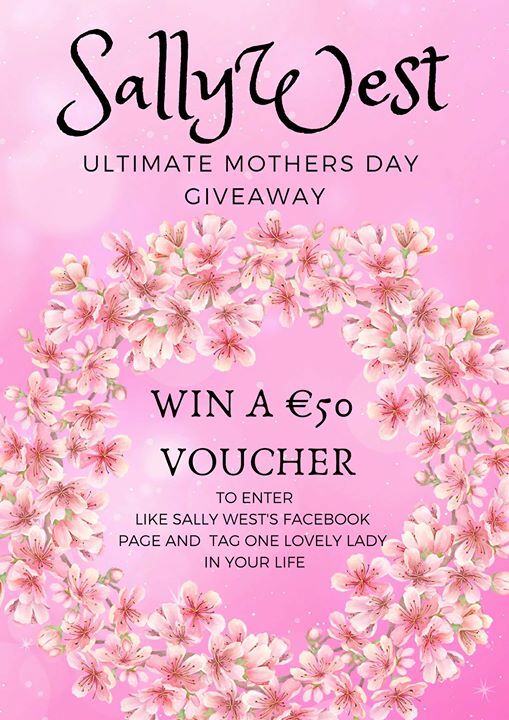 Simply Tag One lovely Lady in your life and like Sally West Tullamore Facebook Page! 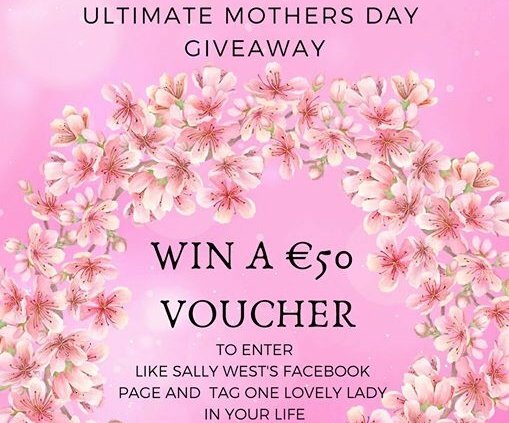 Sally West Tullamore Mothers Day Giveaway! The best present for someone special this Mothers Day! MAKE SURE TO LIKE Sally West Tullamore PAGE TO WIN!